Triathlon de Portocolom has been named for two consecutive years by the Balearic Triathlon Federation as the “Best Triathlon event of the year 2014”, after the election between the local athletes, who considered again this event as a perfect race to start the season in Mallorca. The 17th edition of the Balearic triathlon has been awarded officially the “Best Triathlon race of 2014” by the Balearic triathletes and the regional Triathlon Federation at the annual meeting in Mallorca, where Olympic triathlete Mario Mola was awarded. 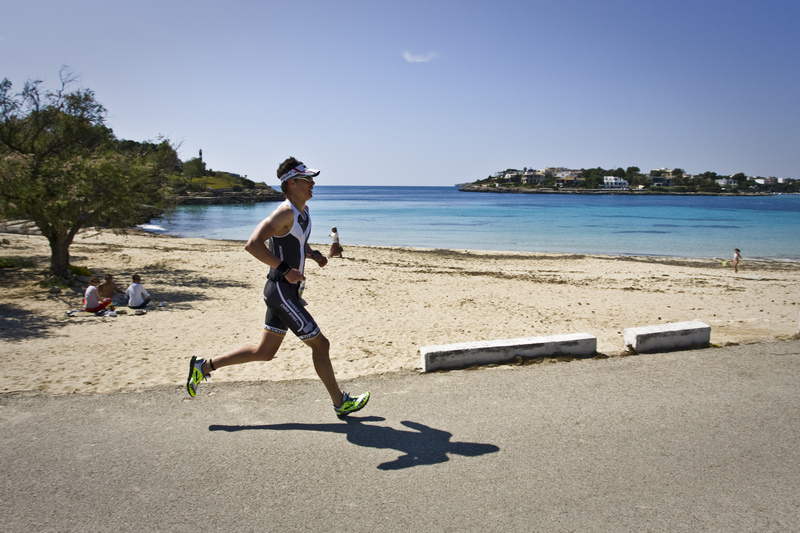 Triathlon de Portocolom was also named best event in 2013. 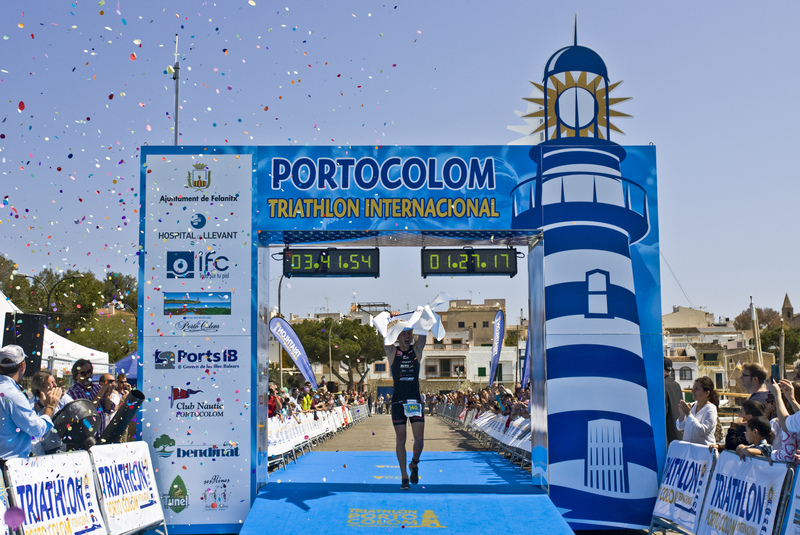 Next edition of the Triathlon Portocolom is on April 12, 2015 in Portocolom, Mallorca, and the registrations for the competitions over 55.5 and 111km are already open on the website www.triathlonportocolom.com. To secure the perfect racing conditions and the tough double bike ascent to Sant Salvador the number of participants in 2015 will be limited to 1,000 (500 slots for each race). Moreover, Triathlon de Portocolom unveils the prize money offered to professional triathletes: €4,000 shared among the top-3 ranked athletes in both formats (55.5 and 111). Triathlon Internacional de Portocolom is one of the earliest triathlon races in Europe every season and a perfect spot to start training due to the weather conditions in Mallorca in Spring. 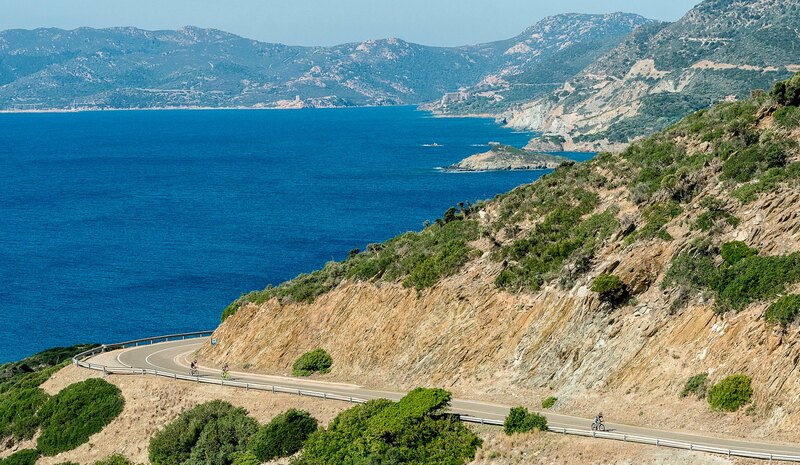 On 12 April, Portocolom hosts the 18th edition of this successful and one of the best liked event in Spain under the 55 and 111 format (1km swimming, 100km cycling and 10km running). 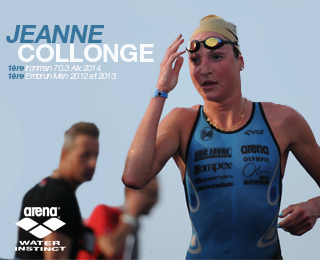 Both races over 111 and 55.5 km will take athletes on the same courses in 2014. 111 participants will do two loops of each while 55.5 athletes will complete only one. The swim will take place in Portocolom’s harbour; the bike loop will take them along a rolling course including the spectacular climb of Sant Salvador, well known by thousands of triathletes and cyclists who are visiting Mallorca each year, with its 494m height and awesome views towards the island and the southeast coast. 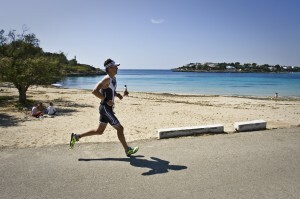 The run will take athletes from the old town along the beaches of the Portocolom bay before they cross the finish line. 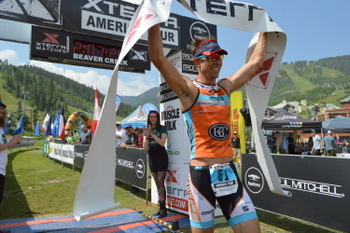 800 triathletes from 20 countries enjoyed this demanding and fun triathlon event. 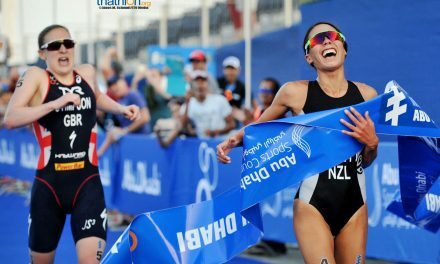 Amongst both races, the event is offering a high qualitiy experience to the triathletes: athletes’ bag-goodies, side event such as the Expo and the Awards Ceremony, and the TriKids Duathlon for kids, on Saturday, April 11. Portocolom, located in the southern half of the east coast of the Balearic island of Mallorca, about 70km from Palma, in one of the earliest triathlon events of the European season and the bike ascent to Sant Salvador is one of the most interesting spots to test the form of the triathletes. Last edition, Irish Eimear Mullan and German Markus Hörmann were the winners, and in the last years there were some celebrities racing at Portocolom, such as former professional cyclist Marcel Wust (19th overall) and former Formula 1 drivers Alex Wurz and Pedro Martínez de la Rosa. 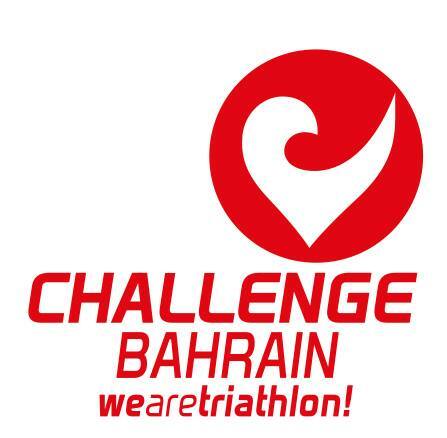 PreviousCountdown to Challenge Bahrain – one week to go!